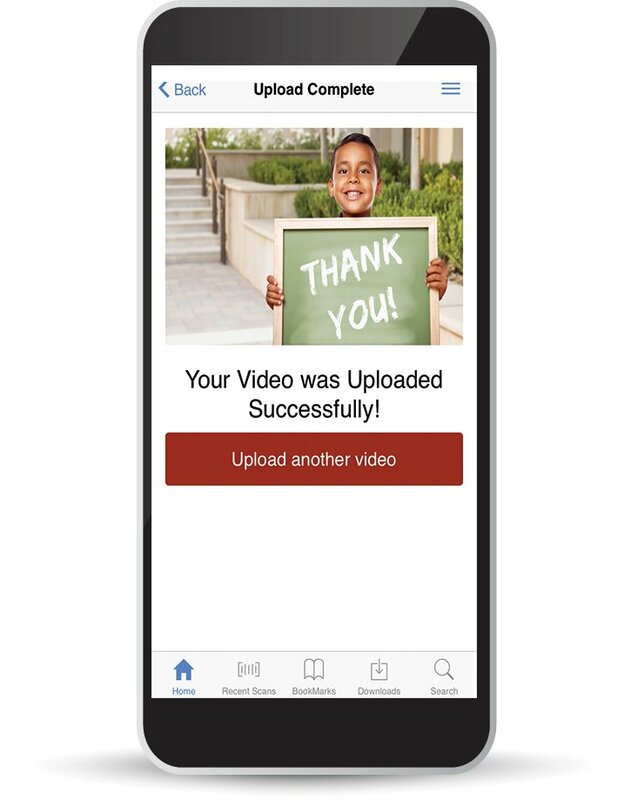 Teachers uploading videos to Rethink Education can earn donations directly for their classroom. 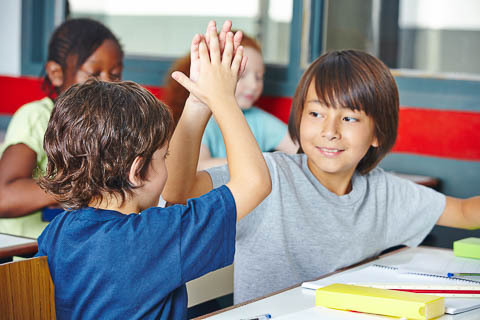 Rethink Education’s Hi-Five program donates $1 to the school of your choice for every $5 given through our 501(c)(3) non-profit. How does Rethink Education help? 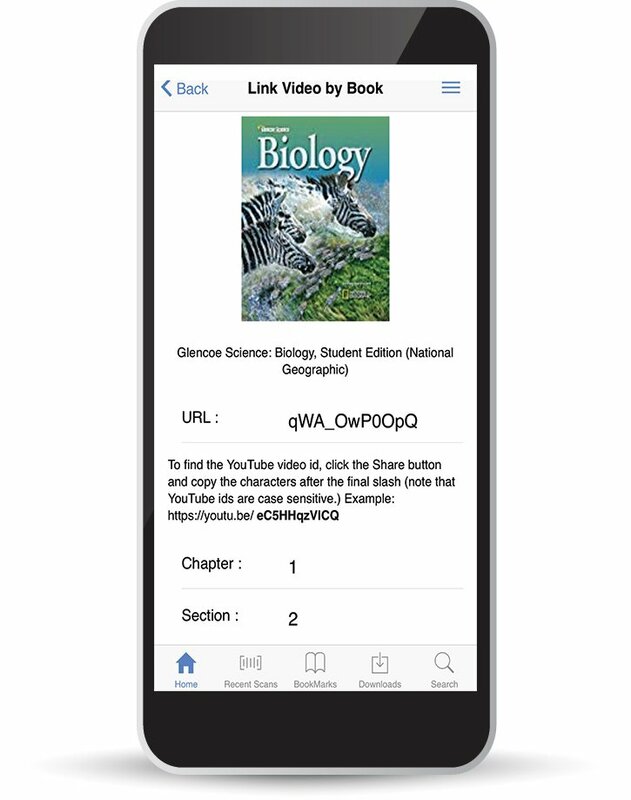 You can Upload or Link an educational video that relates directly to your lesson in only 3 steps! Scan the ISBN or Type the ISBN on the back of your book. 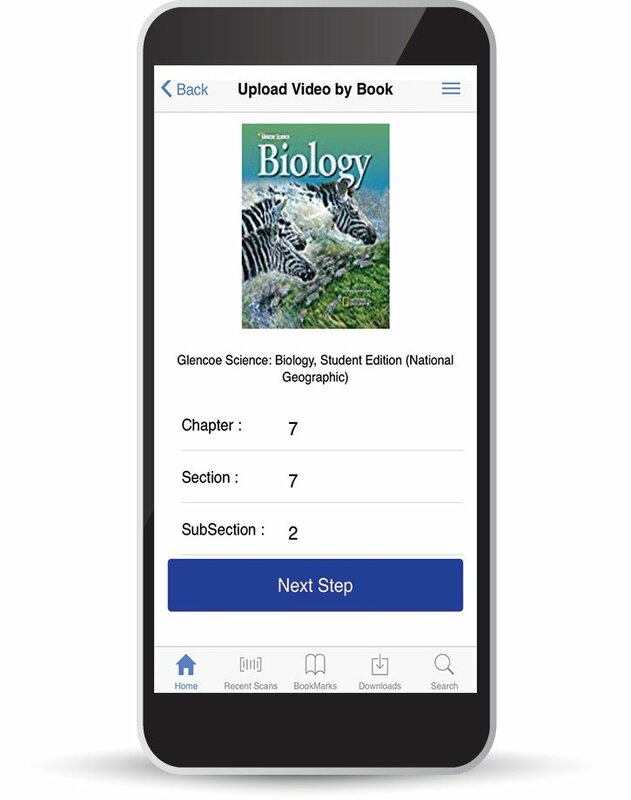 Select the chapter and section of the book for the video you are uploading. Pick a video from your media library or record a new video and upload it. Insert the characters after the final slash of YouTube video id, select the chapter and section of the book. Link from YouTube to tag the video correctly for searching on Rethink Education. Help students increase their measure of academic progress with videos they can watch outside of the classroom. Your videos can help kids review skills needed to increase their success during the testing process. 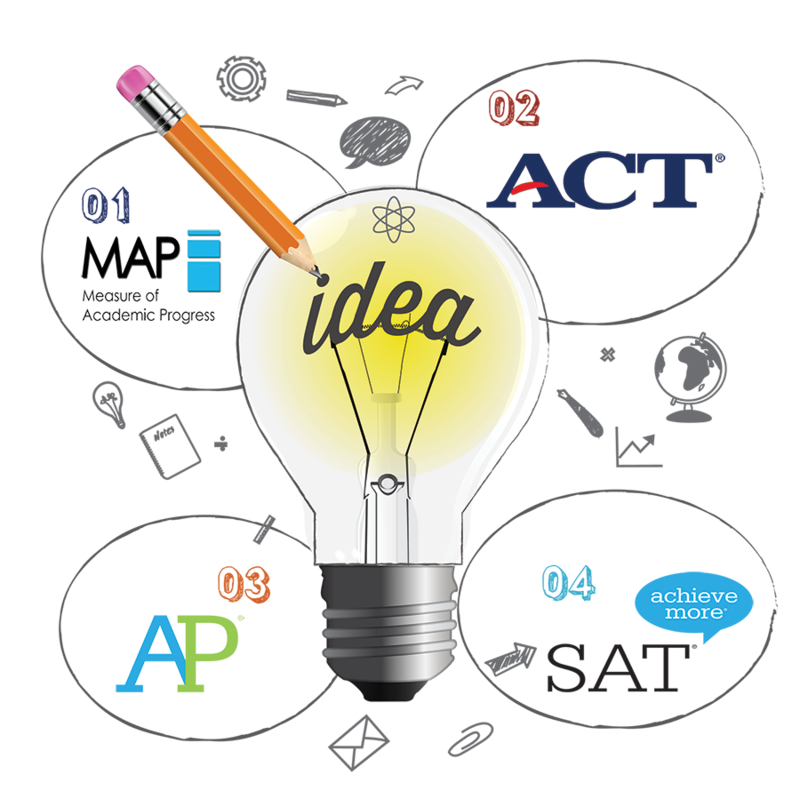 Help raise testing scores, save class time, and use videos to help students review for the AP Exams. 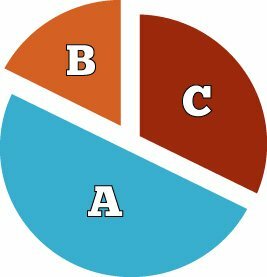 We make SAT test review more engaging for students with videos for this tedious process. Need some help making videos? If you don’t want to use your tablet or phone to make a live recording of your lesson, there are some great programs for making videos. 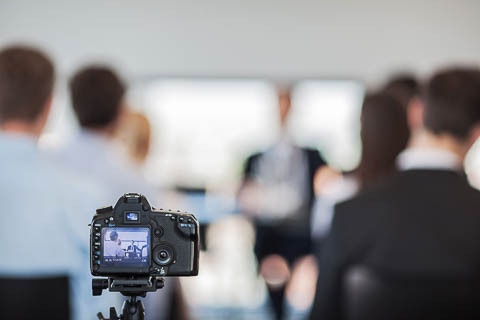 These free or low-cost programs or apps can turn the educational materials used in your classroom into a video. By working with video and photos, these programs make it simple to incorporate them together. 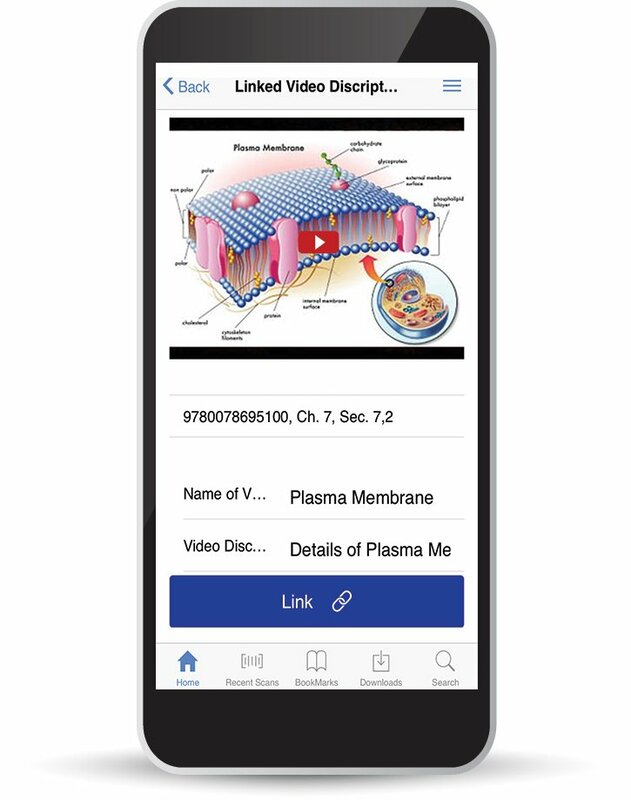 Once you have created the educational video, it is simple to save them to your device. You can tag and upload the new video to Rethink Education. 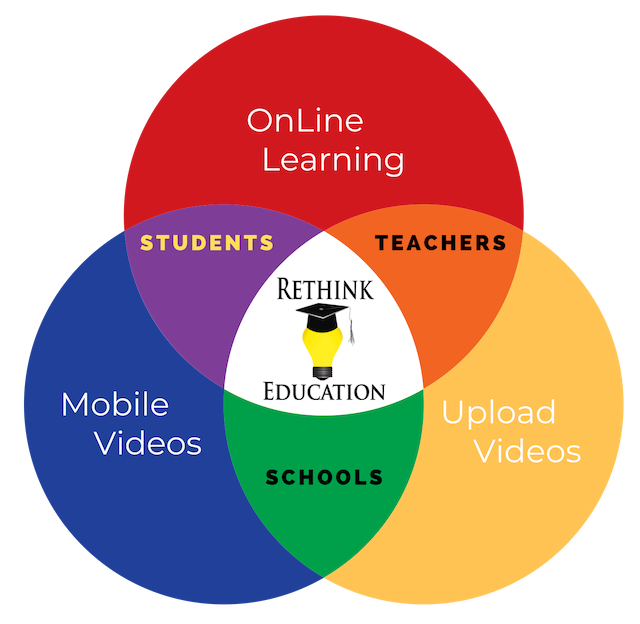 If you have existing videos on YouTube they can also be tagged and linked to Rethink Education. STEM utilizes problem-based- learning to engage students in real world issues. It teaches them how to develop the skills to solve problems. Videos for STEM programs can reach students no matter where they watch. Rethink Education by Downloading the App Today! Expand your classroom to reach students who need your help.